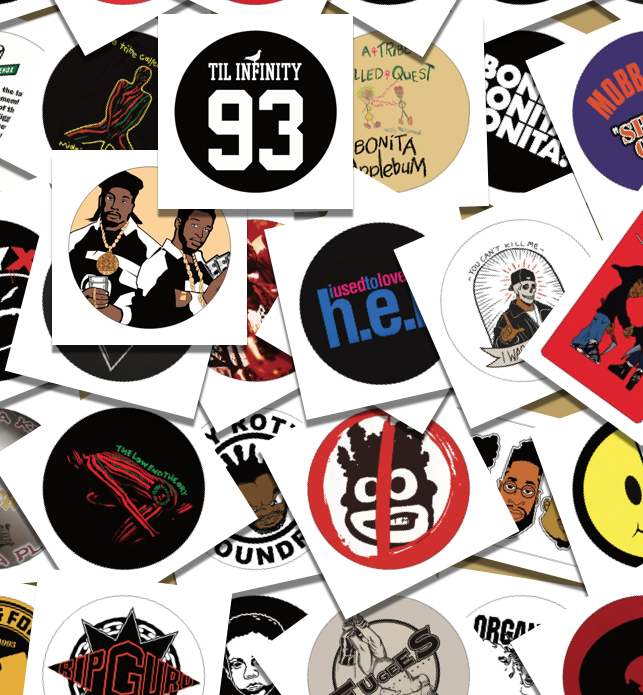 Hip-Hop Nostalgia: The Offical Hip-Hop Nostalgia E-Store Is Now Open! 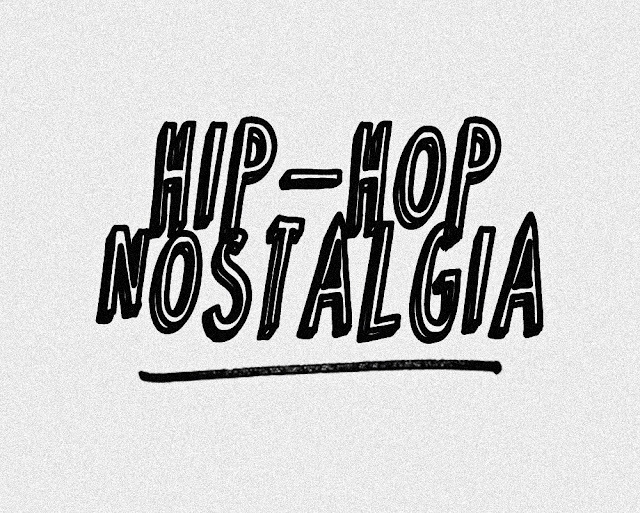 The Offical Hip-Hop Nostalgia E-Store Is Now Open! I was hesitant to do it, and maybe it won't last long - who knows - but the official Hip-Hop Nostalgia online store is now open for business. I do not have infinite shelf space, so all items should be considered limited edition, get 'em while you can. I have done my best to make the highest quality available and offer the lowest shipping + bundles, but the website only allows me but so much room to communicate certain options, so if you want something customized or the cost seems too high for you, just contact me directly and we'll work something out. 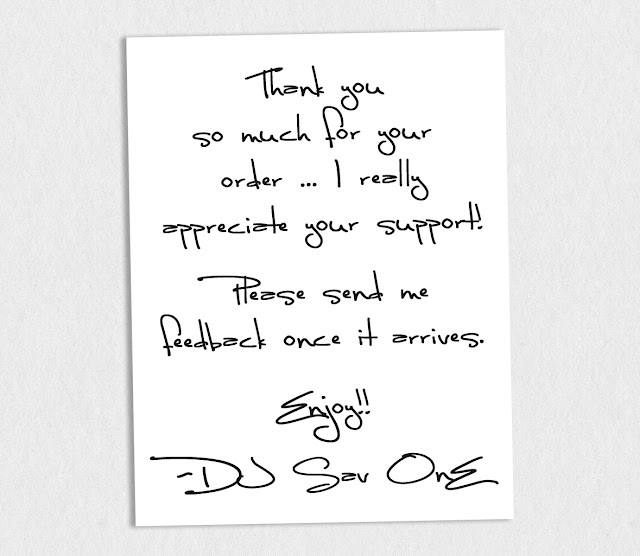 I'm online at @DJ_Sav_One and the website is HERE via Big Cartel. We'll see how this goes, your support will help determine that to a great degree. All sales go to legal and medical fees surrounding the tragic death of my mom earlier this year. It's 100% out of necessity, so if this doesn't work, I'll definitely have to focus energy elsewhere, so yeah, hit me up with any feedback or ideas, or anything else to help make it work. Peace and thanks to everyone that has reached out and offered support. Salute.